We are happy to announce you our brand new project on Team Refuse, the Academy section opening! 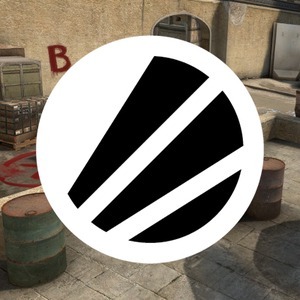 The first team which will enter our ''Academy Section'' will be on the popular fps title, CS:Global Offensive and it's consisted by 5 talented young Swedes which have already saw great signs of development during previous months under the name KLAPPSKAFT. Alongside with players will be a very experienced manager in order to assist them on their everyday needs and provide them the right tools to become professional players, Emir Udvincic. We're proud to be a part of Team Refuse's Academy scheme and hope for the best in the future. I am confident that with the help Team Refuse is providing us, we can achieve the goals we have set for the upcoming seasons. We would like to thank Team Refuse CEO, Nick ''Airborner'' Konstado and the whole Team Refuse staff for believing in this young team to achieve their goals and climb the ladders together with Team Refuse. We are pleased to have this opportunity to prove ourselves with the support of Team Refuse. I feel this is a good step in the right direction in order to achieve our goals. We are excited to be a part of the family and show everyone's strength and goals.